Dragging yourself from bed and driving to work in the morning is not everyone's idea of a good time. Actually, it's almost no one's idea of a good time. However, it's much worse when traffic snarls make you late. MapQuest thinks it has the solution with the new Commute: Traffic Report app. It alerts you when you need to leave in the morning based on traffic conditions. Sound familiar? 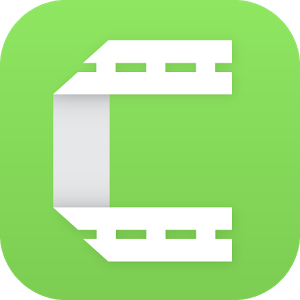 Setting up the app only takes a few minutes. 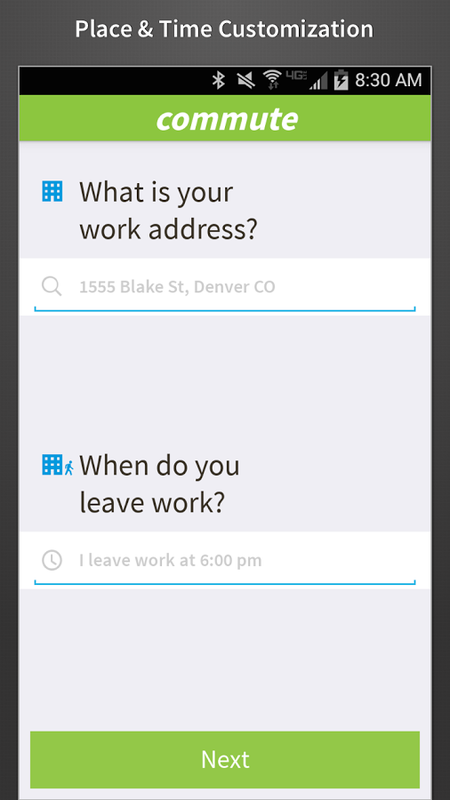 Simply tell it where you live and work, what days you need to commute, and what time you need to arrive by. 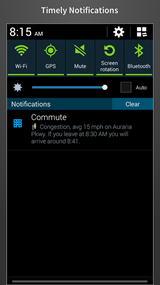 Each morning you get a notification 15 minutes before you have to be out the door based on live traffic conditions. 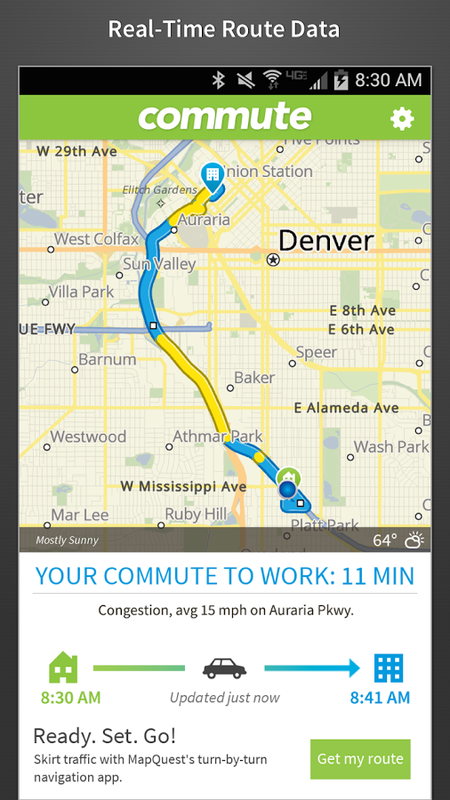 It also gives you an overview of the commute before you leave. 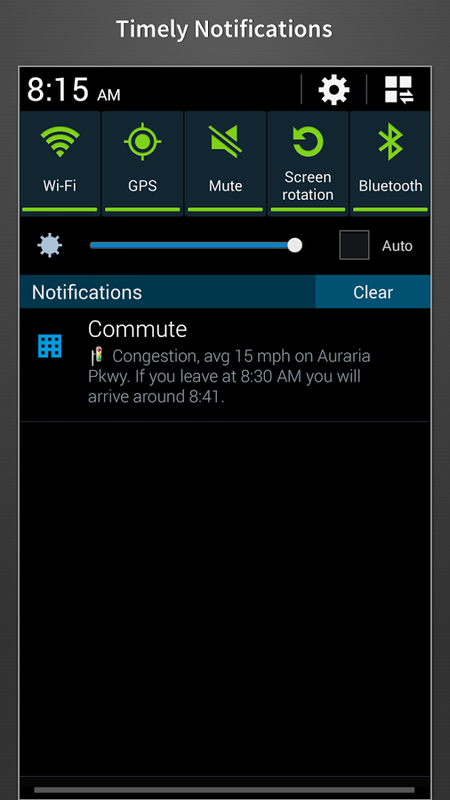 Obviously, this is very similar to Google Now, which learns where you live and work so it can automatically offer commute updates. If MapQuest has an advantage here it's that you can explicitly input locations and times to make sure you get a notification. With Google Now you're at the mercy of the algorithm. 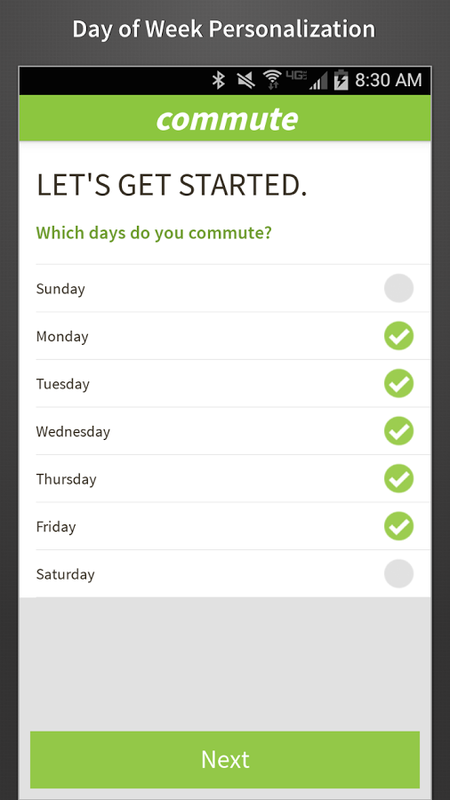 Note, the Commute app doesn't do turn-by-turn navigation—it's only used to generate the notifications. It does plug into MapQuest if you use that app, but you know how to get to work, right?